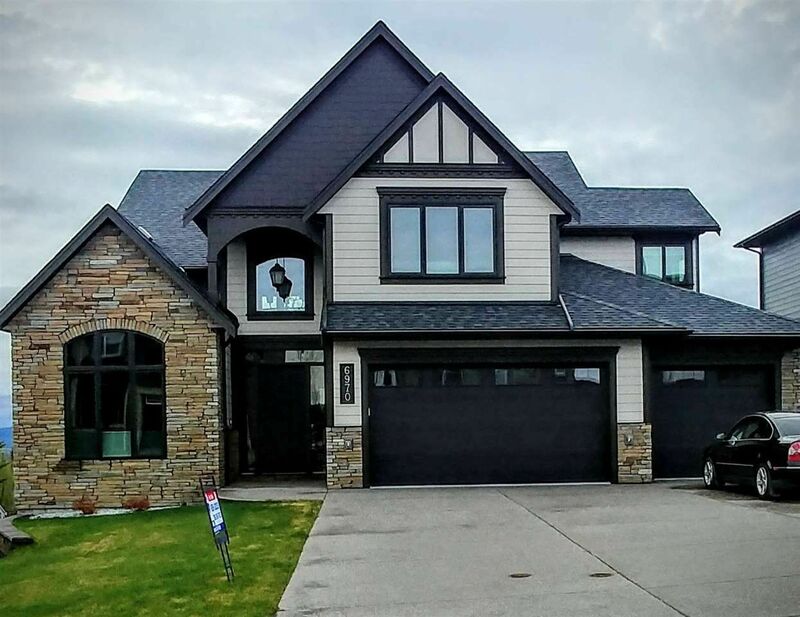 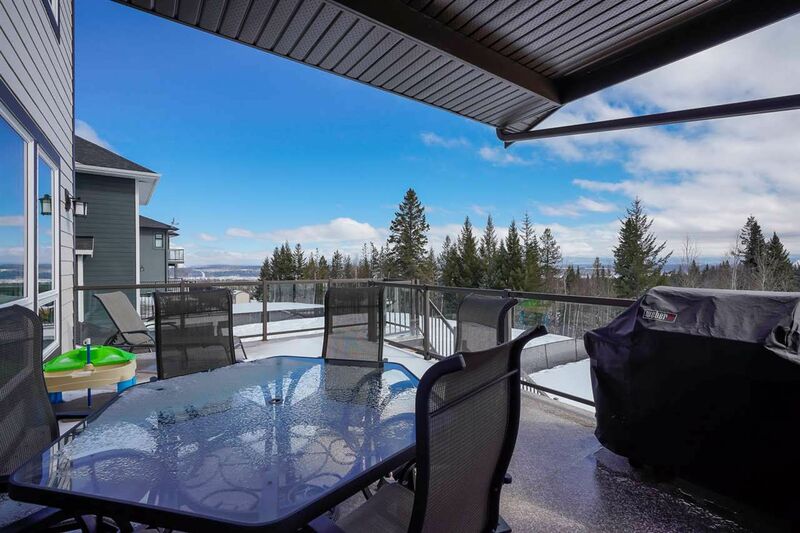 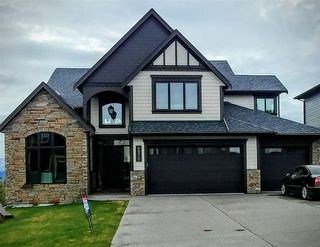 Meticulously crafted with high-end finishes, this executive family Dream Home located on 14,246 sq ft lot with view of mountains is in a prestigious neighborhood. 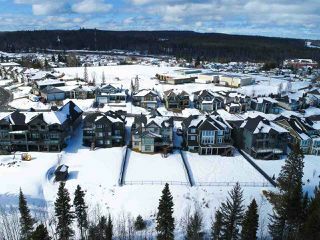 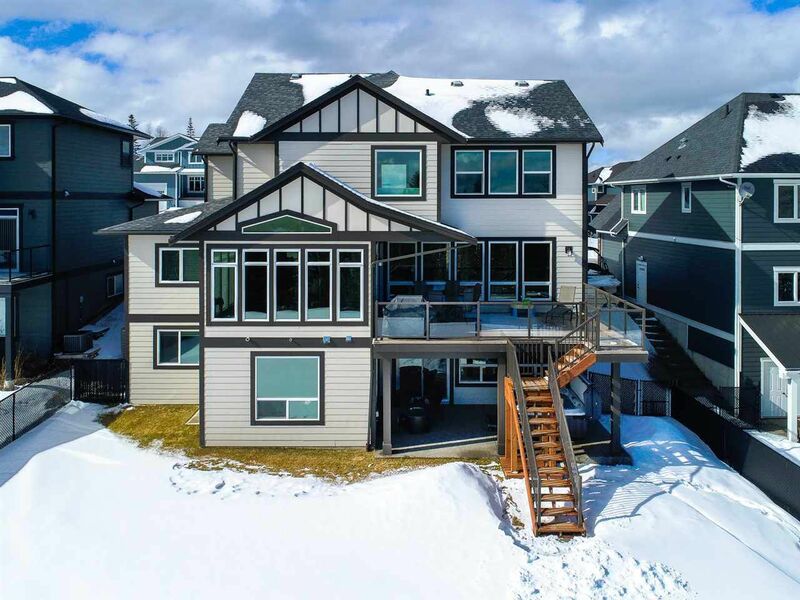 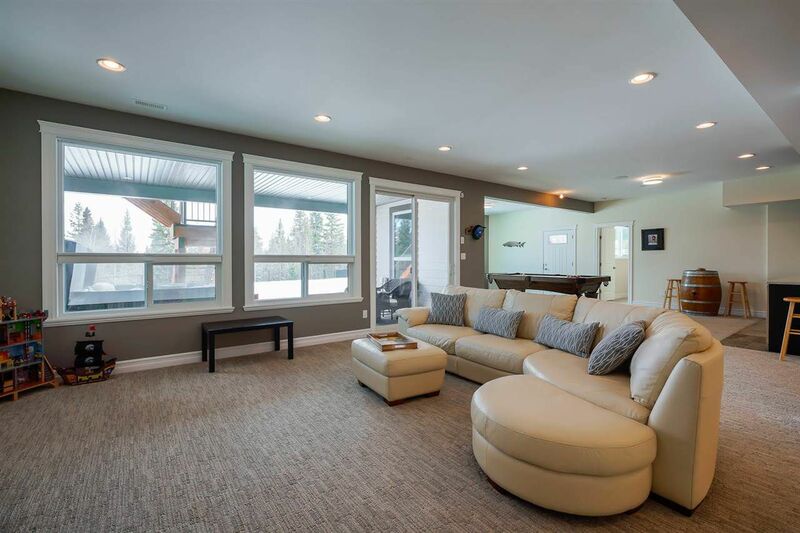 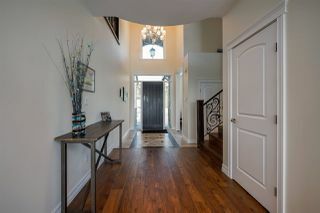 Amazing grand entrance to large main floor, which features a cozy sitting room, open-concept family room with a wall of windows and coffered ceiling that overlooks large backyard / view of mtns, lge dining rm with doors off to sundeck and an office/den. 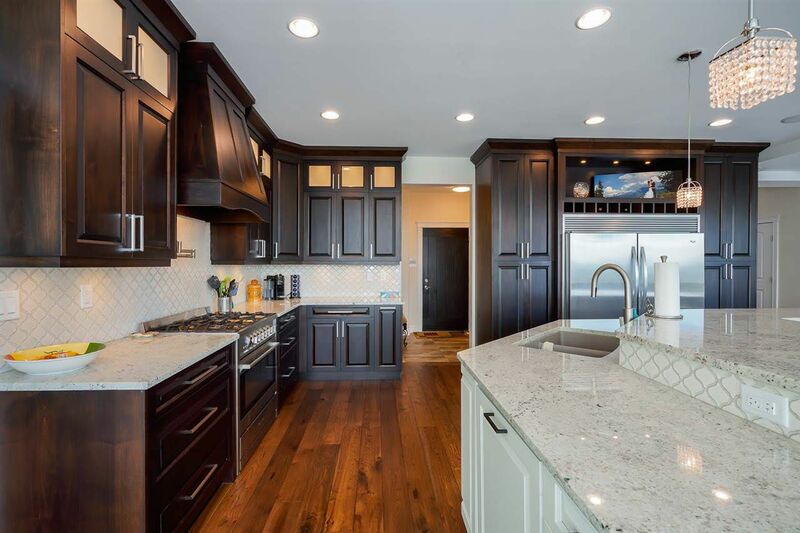 Spectacular spacious kitchen that is a chef's dream. 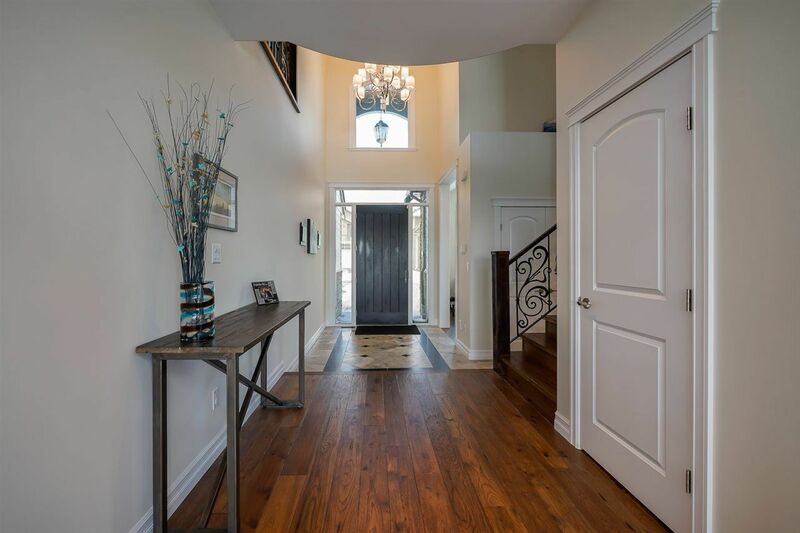 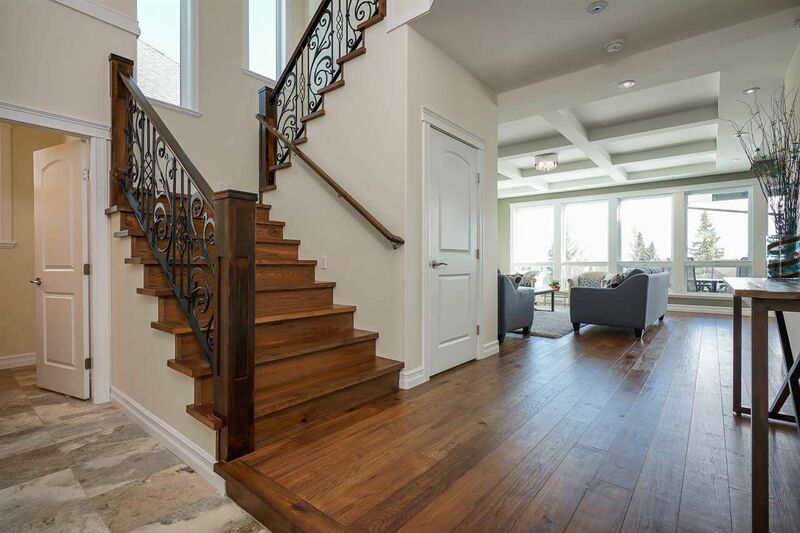 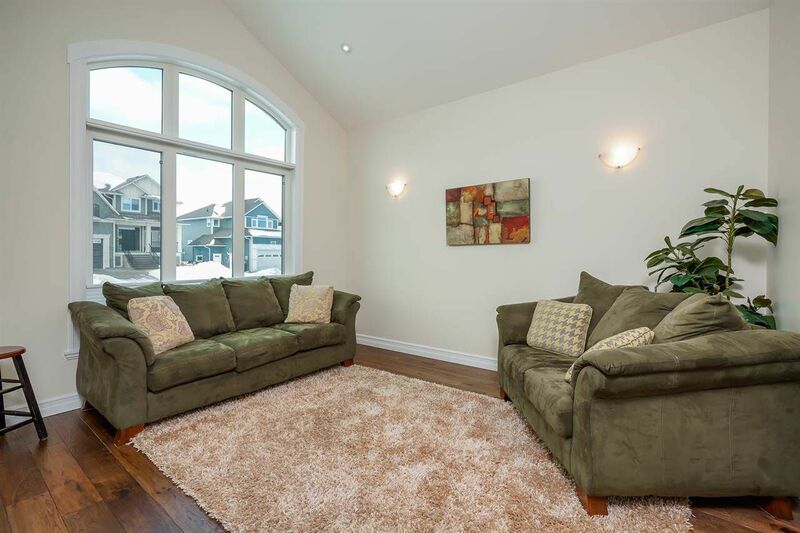 Walk up an elegant staircase to 4 bdrms and 3 baths. 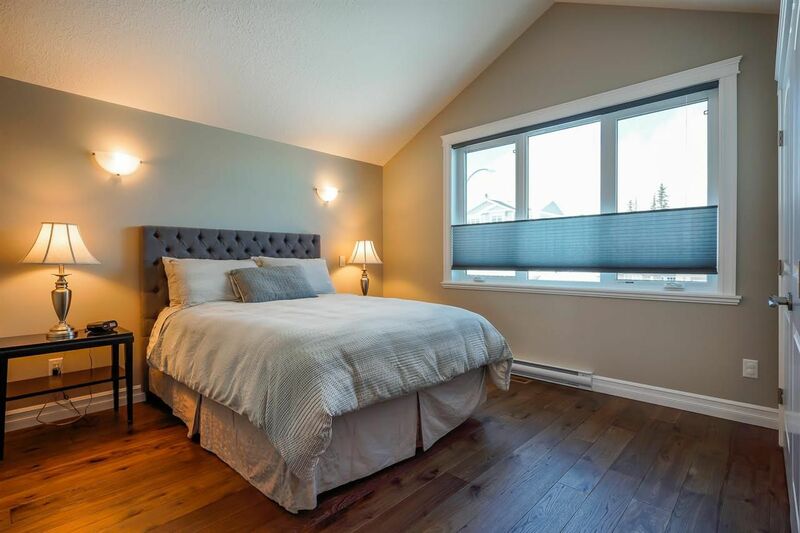 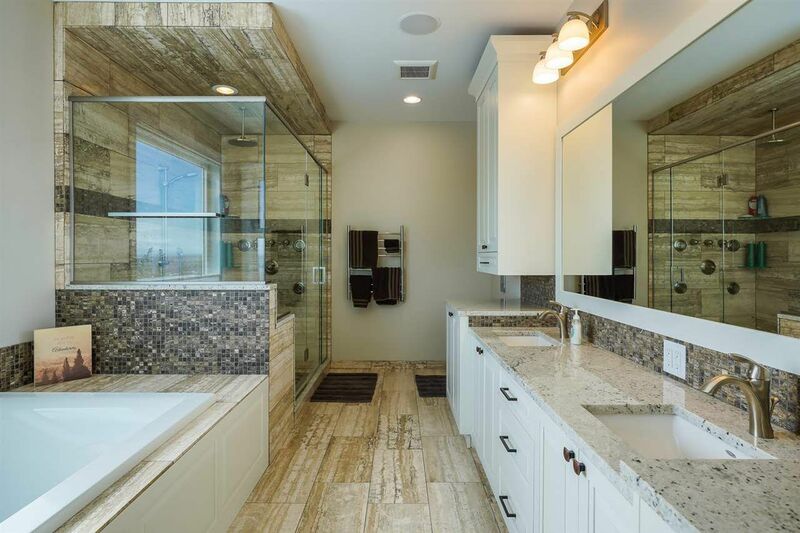 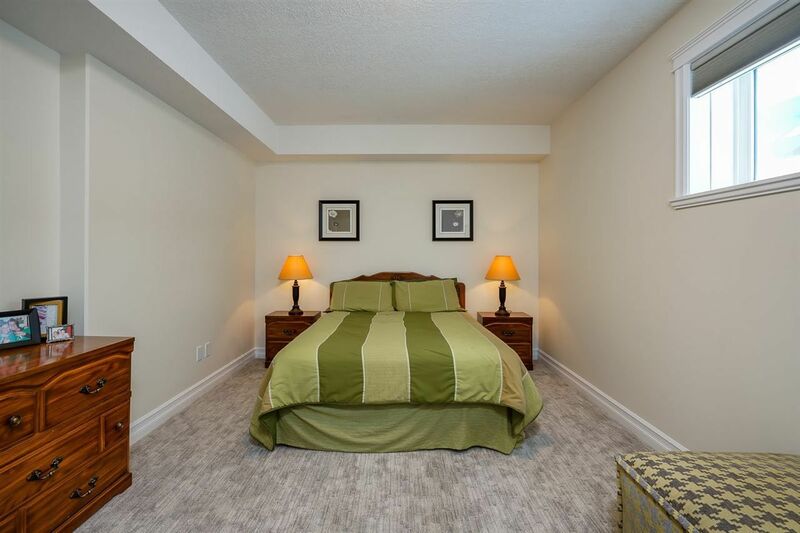 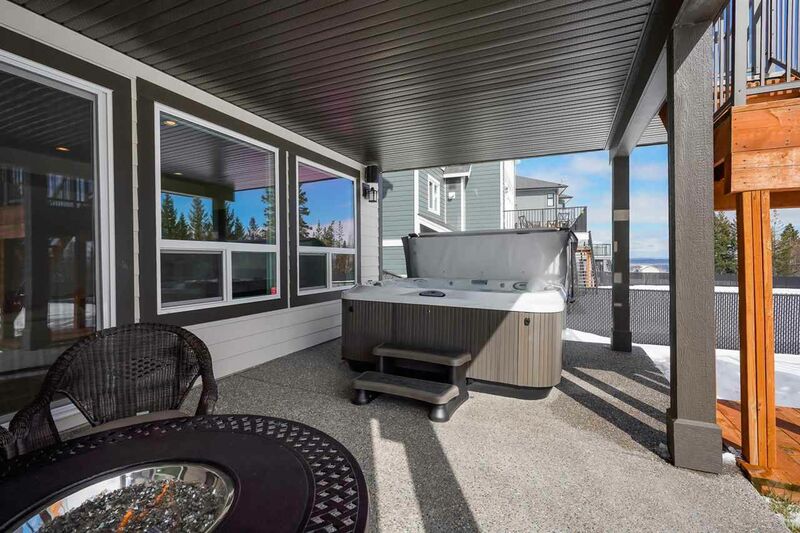 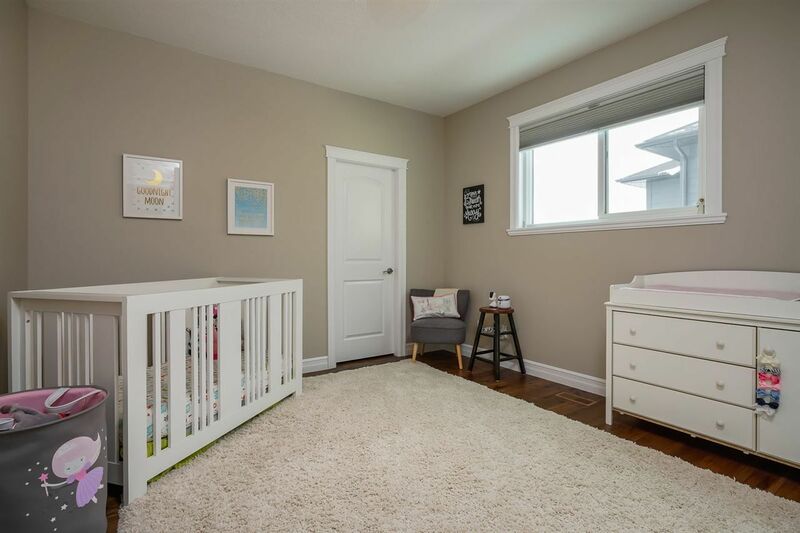 Master has a 5-piece spa-like ensuite, walk-in closet, fireplace, dual-door entry and view. 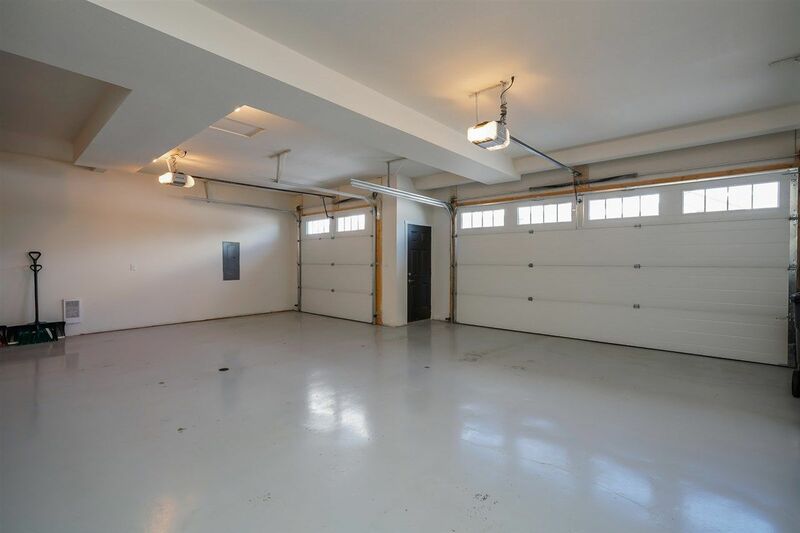 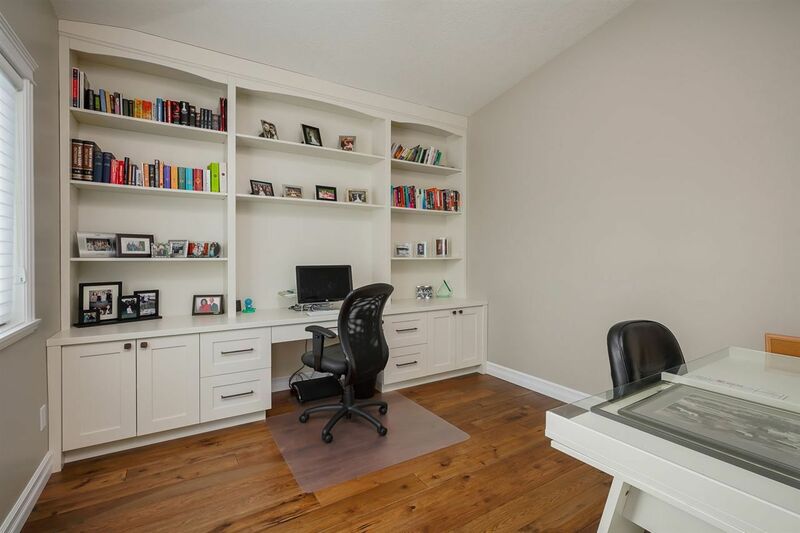 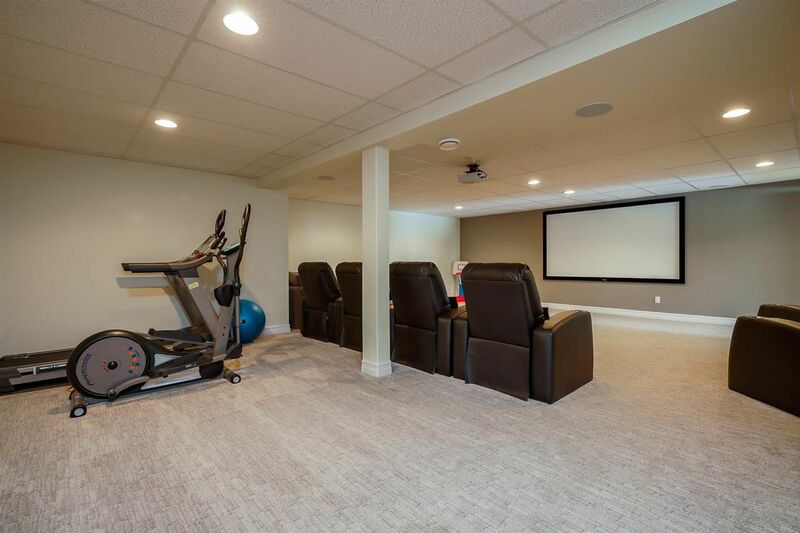 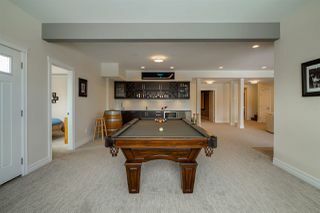 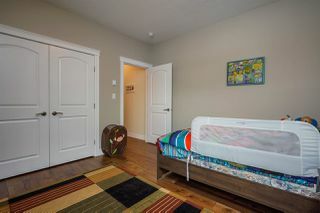 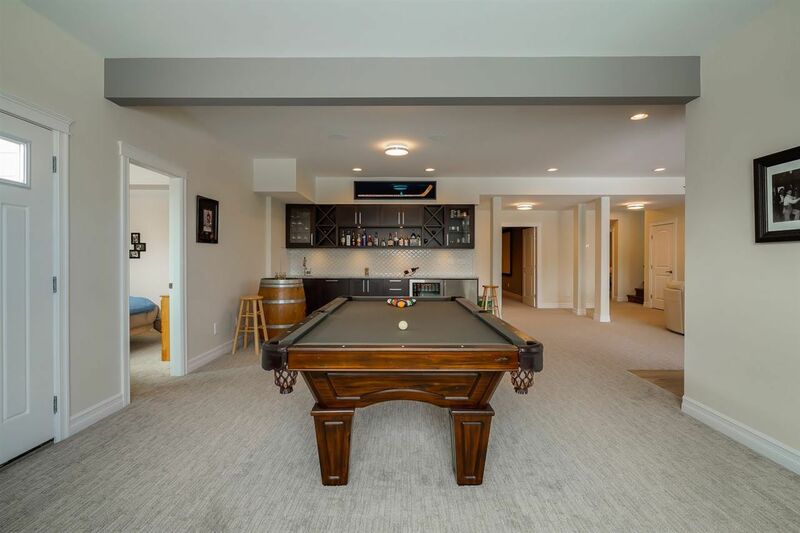 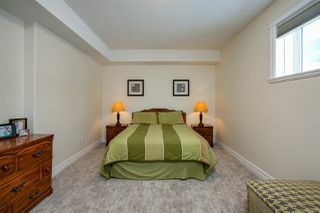 The walk-out basement features a media rm, wet bar, games area, lge rec rm, finished storage area, 2 bdrms and 1 full bath. 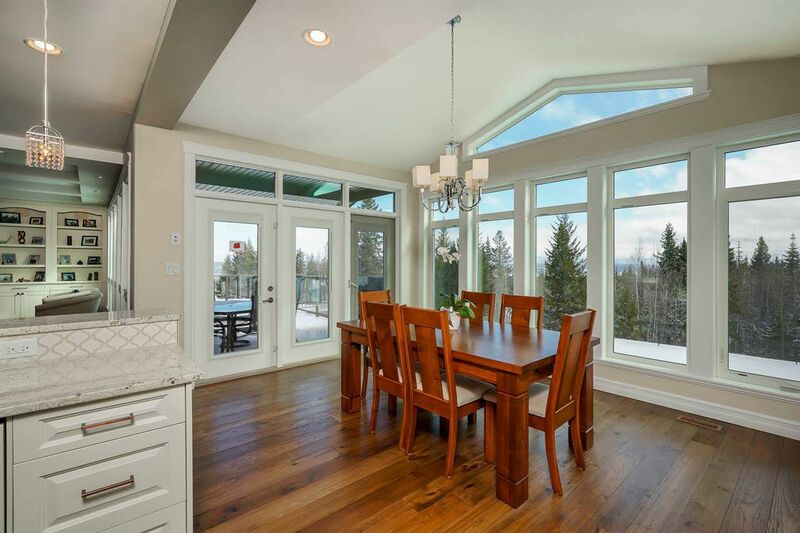 View to appreciate all the extras this Home has to offer.